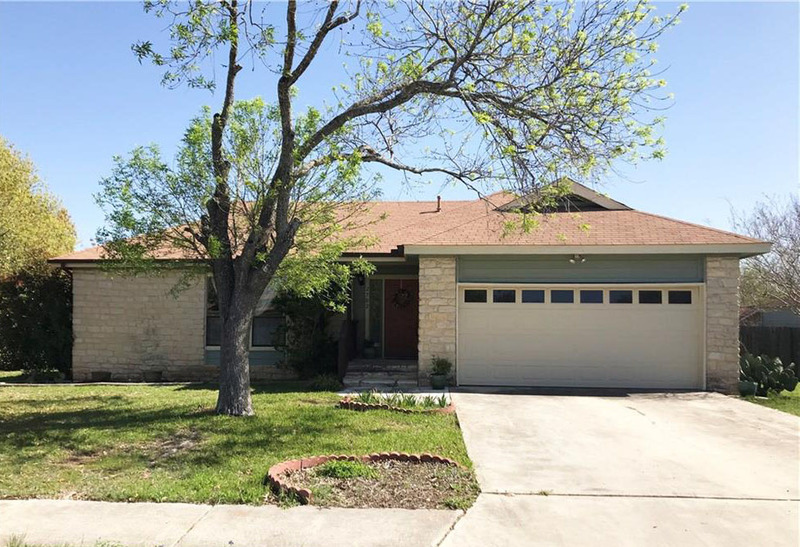 Another Great Home Sold by Premiere Team Real Estate - Adorable 3 bed/2 bath home on large lot in Block House Creek, Leander. Home features a large living area with a wood burning stone fireplace, lots of natural lighting and wood laminate flooring throughout (no carpet). Kitchen features granite counter tops & nice breakfast area. Big deck in backyard, great for entertaining & relaxing outside. Walk to neighborhood park and top-rated neighborhood elementary school, and minutes from retail and restaurants near 1431 and 183A. Another great home for sale in Block House Creek, Leander, Texas.